There’s a reason many people are still using the 2015 MacBook Air. 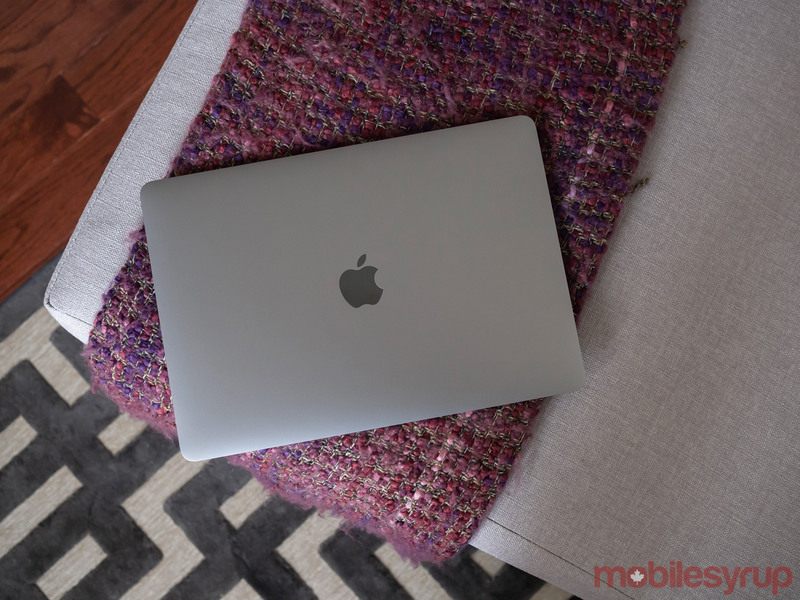 Apple’s most iconic MacBook remains one of the top laptops released over the past 10 years and was a tremendously influential product in the tech space. When it first came out, the Air was so far ahead of comparable Windows-powered devices that it almost singlehandedly pushed Microsoft’s manufacturing partners to release better-looking laptops. You could even go so far as to argue that before Apple’s MacBook Air, Windows manufacturers viewed the look of their laptops as a secondary concern. Fast-forward to 2018 and the laptop industry has radically changed. Microsoft now manufactures its own well-received devices, including the 2-in-1 Surface Pro 6 and the Surface Laptop 2. In that same vein, other manufacturers like Dell, Huawei and HP are pushing the product category in a variety of ways and levelling the playing field. As a result, Apple’s new, long-overdue 2018 MacBook Air revamp has significantly more competition in the laptop space than it did back in 2008 when it was first released. This means that even with its Retina display, minimized bezels, larger trackpad and overall design improvements, the new Air faces stiff competition and is no longer in a league of its own — especially when it comes to hardware. However, Apple users who have been waiting for a new MacBook Air and have no interest in jumping ship to an arguably sleeker, more powerful and probably cheaper Windows 10 laptop, likely won’t care about the Air’s hardware-related shortcomings. In almost every way, this is the MacBook Air most people have been waiting for. Weight: 1.25kg (2.75lb) – the weight varies based on configuration. Apple’s 2018 MacBook Air is a combination of the new MacBook Pro’s and the 12-inch MacBook’s key features, though there are some differences, too. For example, the new Air features a 2560 x 1600 pixel resolution display, which is the same resolution as newer versions of the MacBook Pro. Though the difference in display quality when comparing the two laptops is immediately apparent even when just glancing at the screen, particularly in the colour vibrancy department, most will be happy with the new Air’s display — particularly if you’re coming from the 2018 MacBook’s predecessor. To put the improvement in perspective, the previous MacBook Air only featured a resolution of 1,440 x 900 pixels. While the average Mac user will likely be pleased with the MacBook Air’s display, if you’re moving from the more recent Pro to the 2018 Air, you’ll likely miss the Pro’s additional brightness and colour vibrancy in some situations. Speaking of display, Apple has also minimized the new Air’s bezels, making them 50 percent thinner than the previous Air’s edges. This shift in size falls roughly in line with the tech giant’s other laptop offerings. 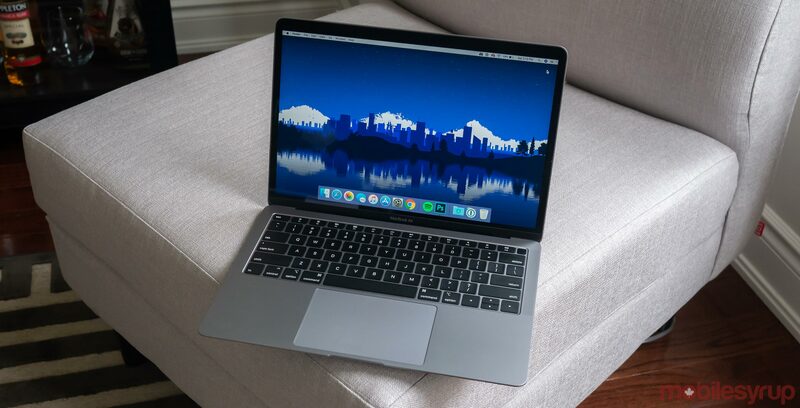 As a result, the Air will likely suffer from the same screen indent problem as the MacBook Pro, which occurs when the laptop’s keyboard is pressed firmly against its display. If you don’t carry a lot of heavy objects in your bag, this likely won’t be a problem for you. Since I’m essentially a human turtle when it comes to my work backpack, I’ve encountered this problem a number of times with my MacBook Pro, and expect I will with the Air, too. To prevent this potentially display-ruining issue, I often place a thin piece of tissue paper between the keyboard and screen when the laptop is in my backpack. It’s also worth noting the new MacBook Air’s display doesn’t feature the True Tone ambient light adapting functionality included in the MacBook Pro. The 2018 Air also features a Touch ID fingerprint sensor that, in my experience, performs just as accurately as it does with the MacBook Pro. As someone who often forgets his passwords even though I use 1Password regularly, I’ve always found Touch ID to be useful for logging into specific apps. Along with Touch ID, Apple’s proprietary T2 security chip — which is featured in the MacBook Pro, new iMac and even the iMac Pro — is also included in the new Air. 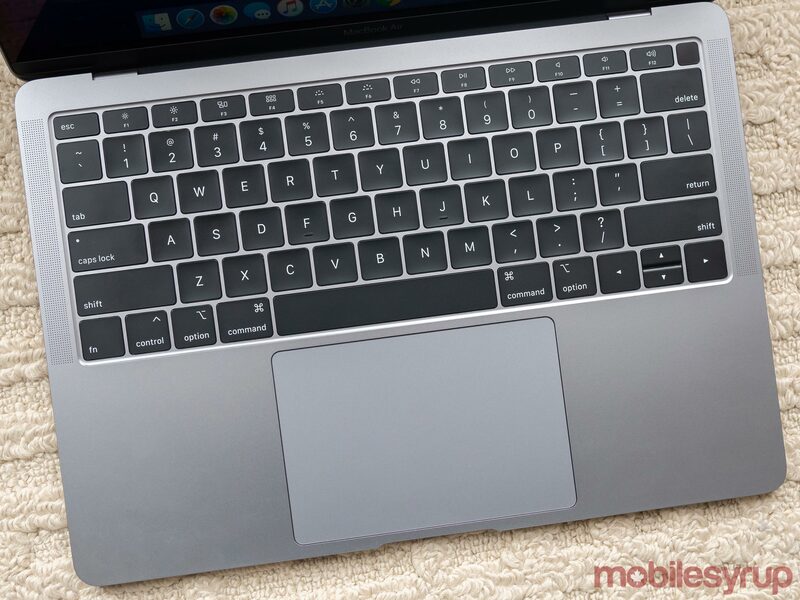 The T2 acts as the computer’s Secure Enclave for Touch ID information, performs on-the-fly data encryption on the laptop’s SSD, and ensures software loaded during the boot process has not been tampered with. 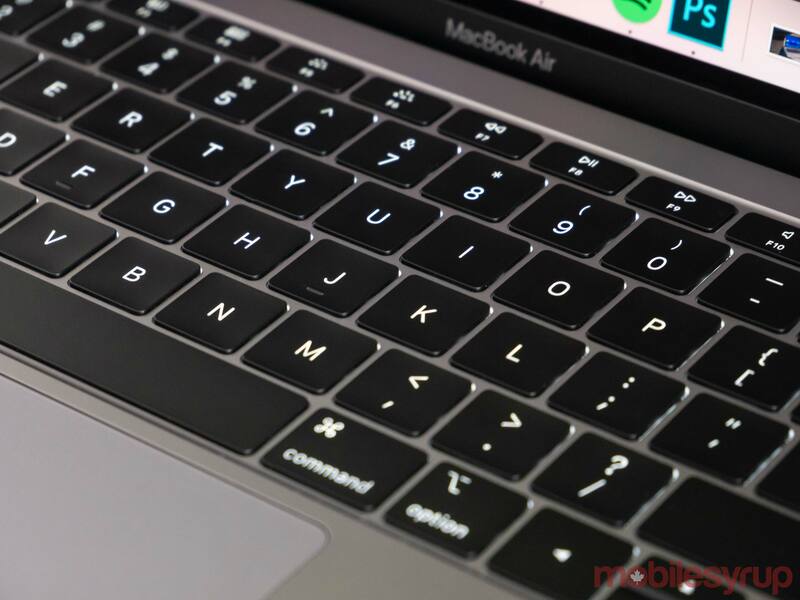 The 2018 MacBook Pro’s third-generation Butterfly keyboard, which Apple says allows for ‘softer typing,’ is also featured in the MacBook Air. While the most recent version of the Butterfly keyboard does feature keys that press softer, Apple changed the mechanism because of the rampant issues 12-inch MacBook and MacBook Pro users are experiencing with the first-generation and second-generation version of the low key-travel Butterfly mechanism. Even a minimal amount of debris easily causes the laptop’s keyboard to malfunction in strange ways, either with key presses randomly repeating or specific letters not working at all. Thanks to a thin silicone membrane included in the third-generation Butterfly keyboard, this issue has been solved. Sitting below the keyboard is the Air’s Force Touch trackpad, yet another feature borrowed from Apple’s other recent MacBook laptops. 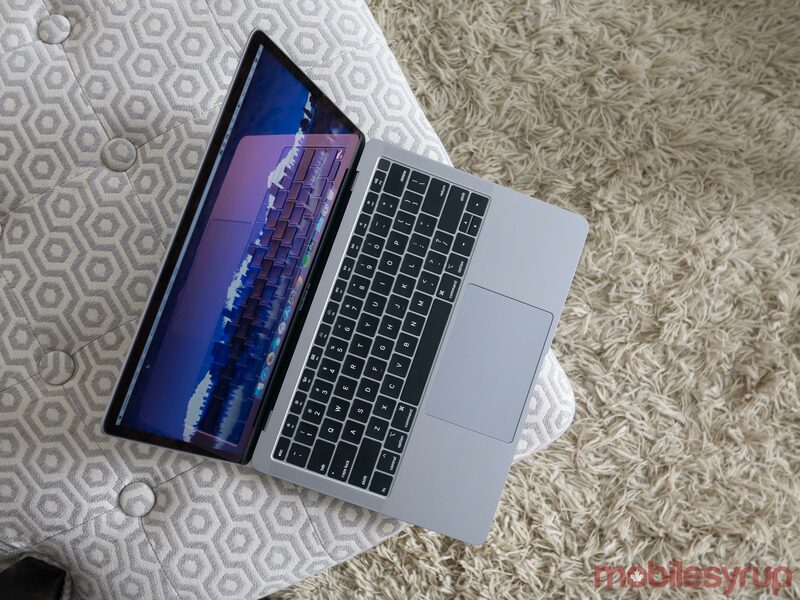 The new expansive trackpad, which features vibration that creates the sensation of a tactile click, is just as responsive and accurate as the trackpad included in the Pro. 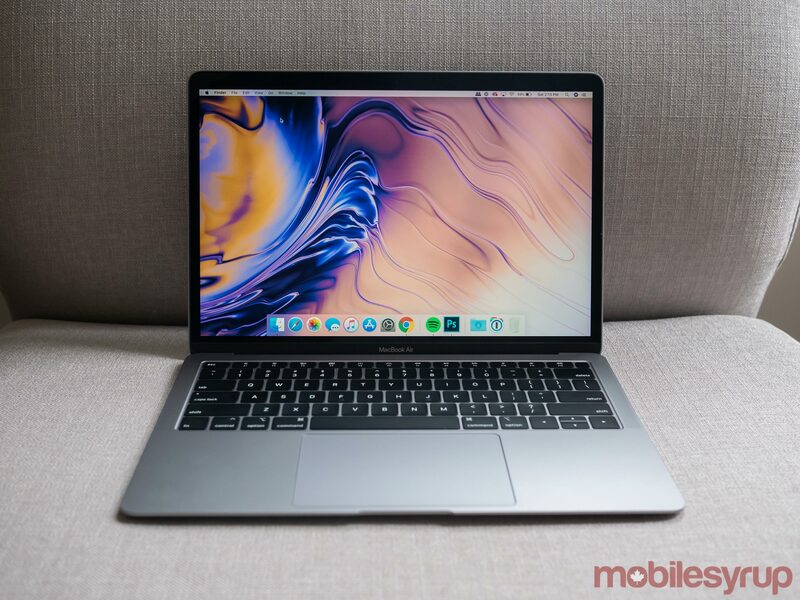 The particular version of the MacBook Air I tested out for this review featured Intel’s 1.6GHz Dual-Core i5 Y-Series processor, with 8GB of RAM and a 256GB hard drive, along with an Intel UHD Graphics 617 integrated graphics card. Though this processor and RAM combination is likely powerful enough for most people, given I often edit with Photoshop as well as cut together video with Premiere, I ran into the occasional bout of lag. This brings us to the 2018 Air’s most controversial issue: not all of Intel’s 8th-Generation Core i5 processors are built the same. The Y-Series Intel i5 processor in Apple’s new MacBook Air is a lower-power chip that isn’t typically featured in comparable Windows laptops or even Apple’s own MacBook Pro. 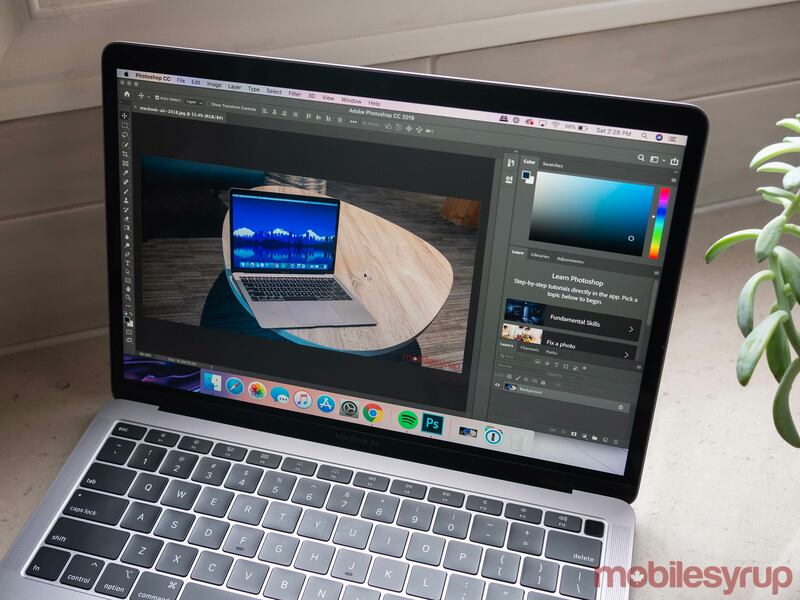 Though this isn’t a shortcoming the average MacBook Air buyer will probably take note of, those that care about hardware expected the laptop to feature a more powerful Intel 8th-Generation U-Series processor. That said, the version of the i5 Y-Series processor included in the new Air has been customized. The Y-Series chip featured in the new Air is powered up to 7-watts, which is higher than most other laptops in this category. It’s also important to note the 2018 Air is indeed much faster than its aging predecessor, which should be expected since the last update to laptop is three-years-old at this point. Given the Air’s expensive price tag, Apple probably should have opted for Intel’s U-Series i5 silicon. It’s unclear if the company made this hardware decision due to thermal-related issues, but since Microsoft’s Surface Pro 6 features a U-Series processor and adopts a body similar in size to the Air’s, the decision seems even more perplexing. Though I’ve never put much stock into benchmarks, I did run Geekbench on the new 2018 MacBook Air. Regarding the laptop’s single-core score, the Air came in at 3,930, with the multi-core score hitting 7,476. 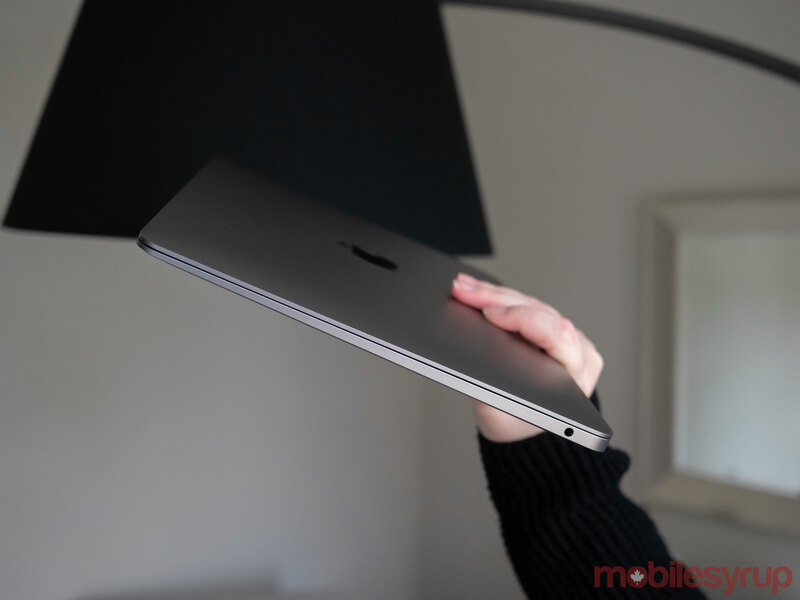 To place this score in perspective, this puts the new Air in the range of the 12-inch MacBook (Mid 2017) with an Intel Core i7-7Y75 1.4 GHz processor, which is scored at 3,927, as well as the 3,961 scored by the 13-inch MacBook Pro (late 2016) equipped with an Intel Core i5-6287U 3.1 GHz processor, concerning single-core performance. 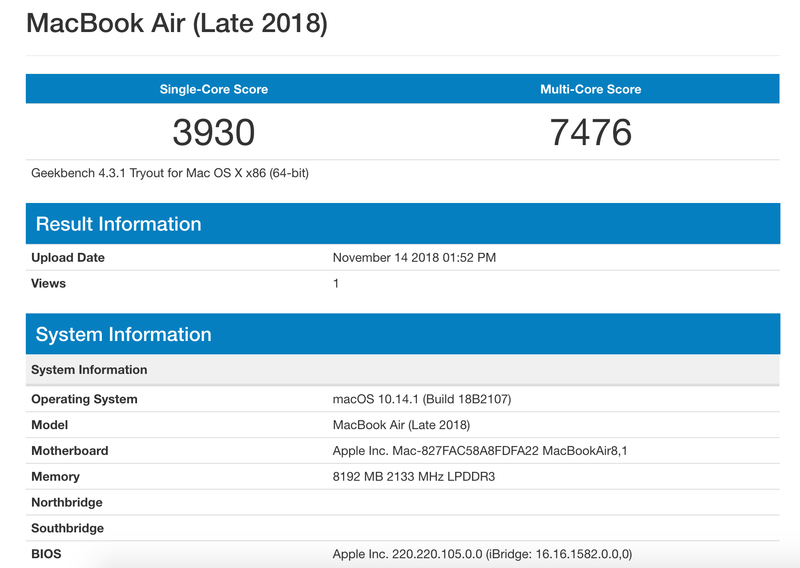 Regarding multi-core performance, the new Air is in line with the 13-inch MacBook Pro Retina (early 2015) with an Intel Core i7-5557U 3.1 GHz processor, which hits a score of 7,311, as well as the 13-inch MacBook Pro (late 2016) Intel Core i5-6360U 2.0 GHz, which scores 7,200 regarding multi-core score. On the other side of the spectrum, there are some benefits to the Y series processor, particularly in the battery life department. 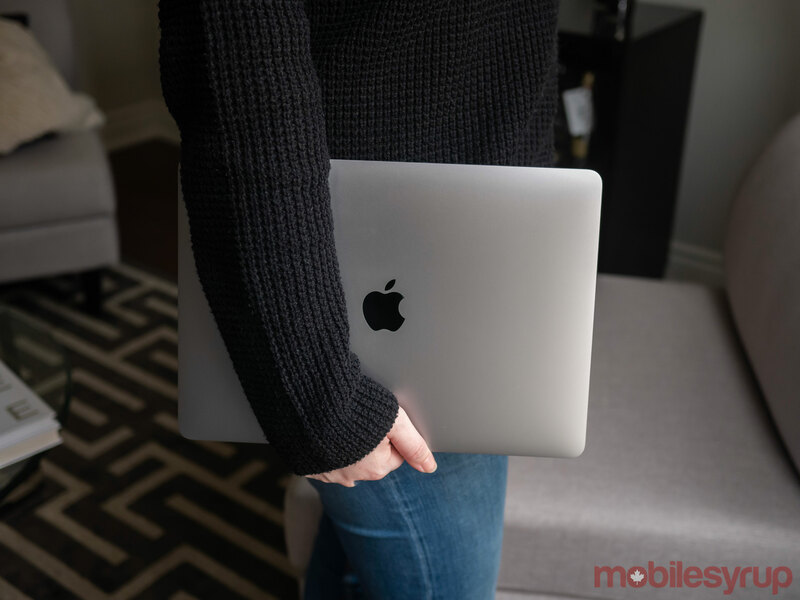 With the above Intel Y-Series processor controversy in mind, the biggest problem with the MacBook Air is the device’s relatively expensive $1,500 CAD starting price tag. This problem is made worse by the fact Apple is positioning the new Air as its entry-level laptop. Of course, it’s important to keep in mind that the first version of the Air was a pricey, arguably underpowered laptop when it was initially released, too. It wasn’t until subsequent years that the classic Air’s price dropped considerably. It’s likely that the 2018 Air’s price will slowly come down as well. On the plus side, the Y-Series processor does offer improved battery life when compared to the MacBook Pro, with the Air lasting roughly seven to eight hours in my experience. My daily use involves frequently editing photos in Photoshop, writing in WordPress and browsing the web like an ‘Internet power user.’ The new Air struggles when handling resource-intensive tasks like editing multiple images simultaneously with Photoshop CC, as well as with dozens of Chrome tabs open and a secondary monitor connected. Another great feature is the fact that the air feels incredibly light, weighing in at just 1.24kg (2.75lb). This is in comparison to the 13-inch MacBook Pro’s 1.37kg (3.02lb). Though the weight difference might not seem substantial on paper, when you’re holding the Air you’ll notice it. After lugging the Pro around for roughly the last two years or so, the Air felt positively cloud-like in my backpack. Other new features worth discussing include upgraded stereo speakers that deliver 25 percent more volume and twice the bass of the previous generation MacBook Air. Further, the new speakers include a wider stereo soundstage. Overall, the new Air’s speakers sound roughly on par with the MacBook Pro, which is a good thing given how bad the old MacBook Air’s speakers were. 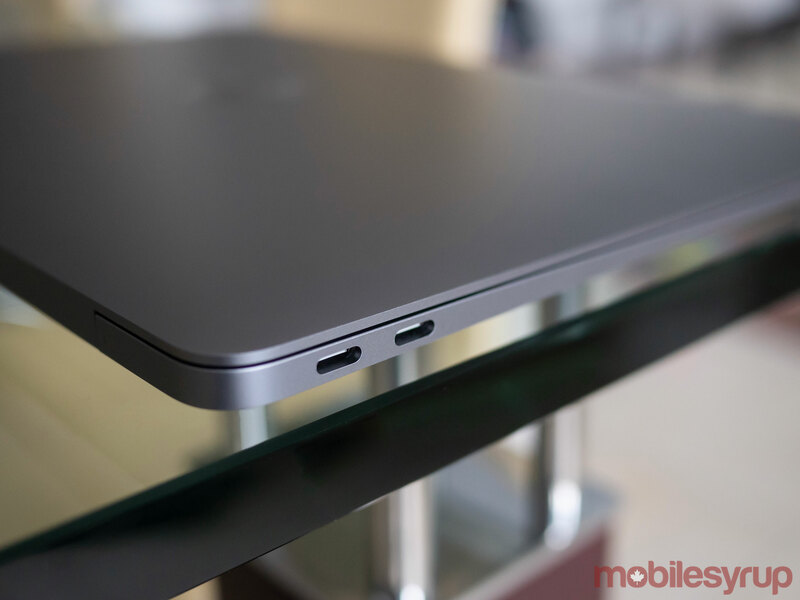 The Air has also ditched its predecessor’s MagSafe port for two Thunderbolt 3 USB-C ports, which is a significant step above the 12-inch MacBook Pro’s single USB-C port and in-line with the MacBook Pro without Touch Bar’s USB-C hardware. Of course, the laptop also features a standard 3.5mm headphone jack, though just like with the Pro, the tech giant has nixed the SD card slot featured in its predecessor, which remains a controversial, disappointing move. 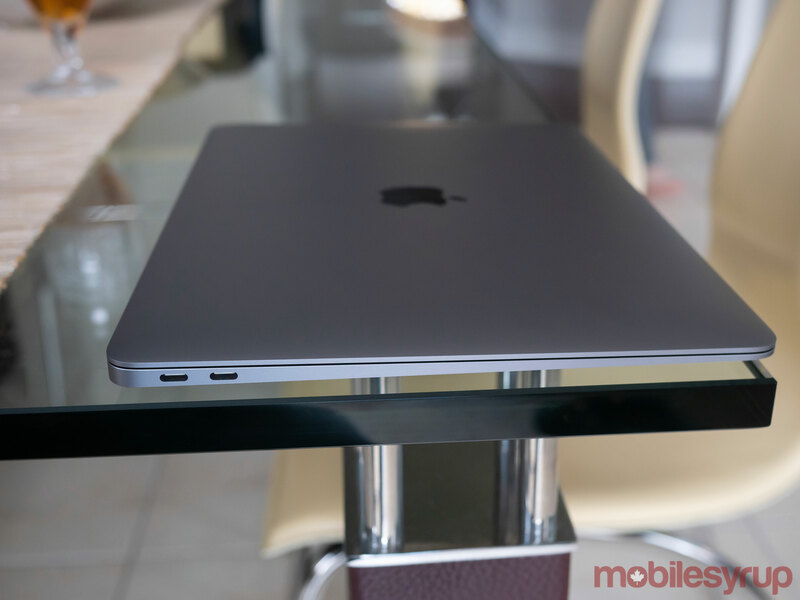 Is this the MacBook Air you've been waiting for? The above question is difficult to answer because in some respects the Air is exactly the macOS laptop I've been waiting for. If the Air featured Intel's U-Series processor, I would have scored the laptop significantly higher. Unfortunately given its expensive price tag, as well as the fact that there are comparably priced, more powerful Windows laptops out there, the Air is really only an appealing option for those who exclusively use Apple's desktop operating system. That said, there are a lot of those people out there, and this is exactly who the 2018 MacBook Air is for. "In almost every way, this is the MacBook Air most people have been waiting for"